Do I really need a website for my business? Well... yeah, we live in times where more than 5 billion people have a mobile device. 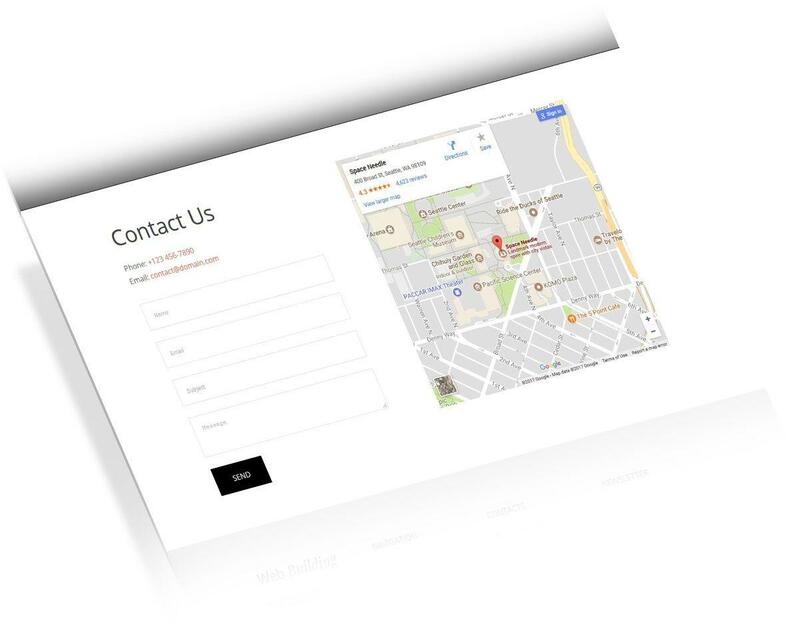 A business website can be a place to sell your products or services, present your business or simply show your location and contact information. It's your small digital island that needs to be presenting you in the best possible light. According to Google, more than 60% of the businesses worldwide do not have a website. As for the rest 40%, we can only hope that they have a well structured, fast and good looking piece. To have a successful business means a need of addressing all channels, have a good reputation and be easily accessible. Well formed website, with its main features, can have an enormous impact on a business and can be done in minutes. 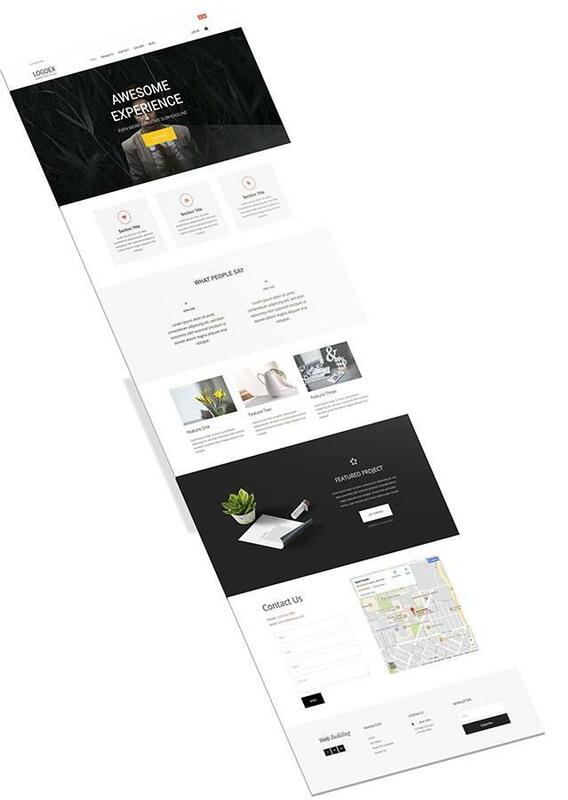 So let's start with your website structure with examples and tips how to do it. The domain is what people will see first and eventually remember. It's important that it's simple, easy to remember and not containing letters that can be easily mistaken. You can use domain name generators to help with some ideas for available domains. This is the part that is going to navigate your visitors throughout your website. It is important to keep it clean, well visible and organized. It's the menu that they see when entering. It needs to bring a sense of security and easy interaction. If they see a messy header they will most likely leave your website right away. 2. Your logo is the centerpiece of your header. It has to be a good quality image. Also a tagline, which explains in few words what the business is about, is preferable, but not necessary. If the business is local, the header must contain a phone number for more credibility. This will help with sustaining a trustworthy relation with your local visitors. It is the part of the website which people see without scrolling down. Of course, it depends on the screen resolution but you get the idea. Hero is the part right after the header and it is the single most important thing of your website. It needs to have one sentence elevator pitch that explain the business in the best possible way. Example: "Create a stunning website today" - it has a clear message and people will not second guess what is your website about. It should be followed by a nice vibrant call to action button. Customers have a small attention span, so you only have 6-8 seconds to make them want to scroll down, click on a button or fill a form. So you got your visitors to scroll down to learn more about what you have to offer. It is time to show the key benefits, why they should choose your business and not your competitors. Be short but give enough information to make them scroll and learn more. It can be a menu (restaurant), a unique selling point, a location (if the business relies on being easily found). 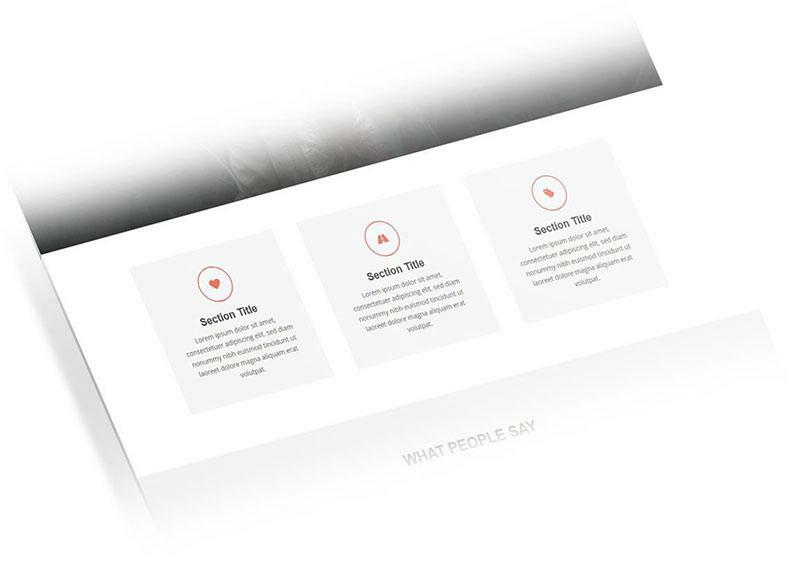 This is the scrollable content area of your website. After they learn more about your business you need to show the success that others had with your product or services. Either it's testimonials/review of happy customers or a case study (a success story) of one of your clients. A great way to collect testimonials is by sending a survey to your existing customers. Ask them "what's the one thing you wouldn't change?" or "how would you describe us to your friends?". I guarantee that you will collect some golden testimonials that way. You can read more on the importance of having testimonials on your website. Tell your visitors more about what you have to offer, even a bit about yourself and what are the values that your business stands behind. Don't forget that a nice image speaks a thousand words. Write quality text in combination with nice images to visualize your ideas. You can find some great commercial free images in Pixabay and Unsplash. If your business relies on being easily found, you can have a Google Maps to point your visitors to your location. You can have a dedicated page for contact leads with your business hours, location, social media or you can keep it short on your homepage. Connect your contact form with your email and receive the leads on your phone without missing any possible lead. As for newsletter, it's great to collect visitor's email to send them promotions, news and blog posts. It's a great onboarding method and will pay in the long run. 10. Contact information - include your address and phone numbers. Again, it will make your business be more credible in the eyes of the visitors. 11. Social media - will help with the social presence. Visitors can also view recent Facebook or Twitter updates of your business. 12. 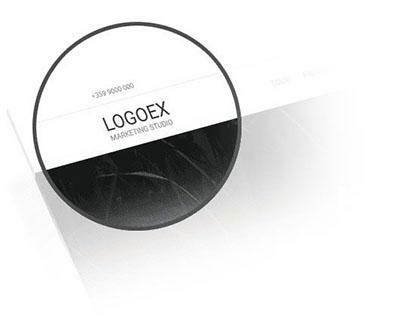 Footer navigation - very important for any business website. 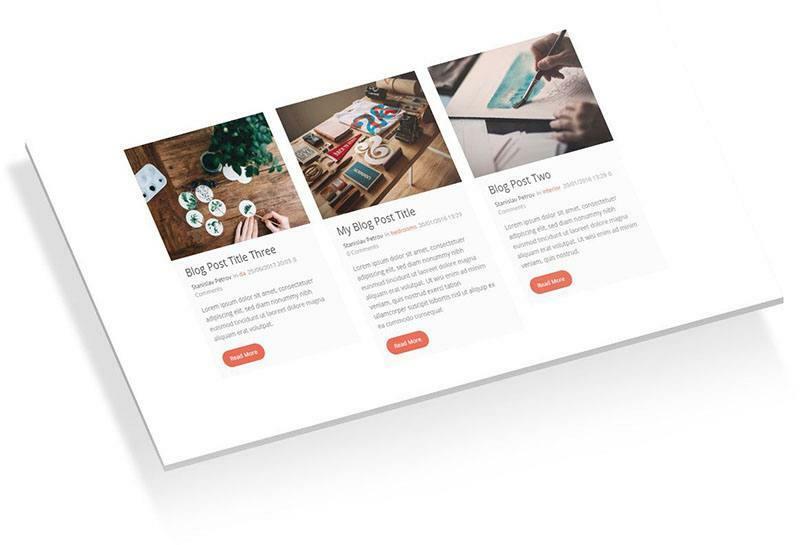 Here you can include your most urgent links within the website and make your footer look rich and filled with content. 13. Blog section - highlight your recent posts to guide your visitors to read your blog and subscribe to your newsletter. 14. Store section - if you are selling products, services or packages, you can include a store section highlighting some of them with a clear call to action button to your full products page. 15. Gallery - it's a great way to show your business facility, team or products that you are offering. Never compromise with an image that is not good enough and can ruin your whole website vibe. For full-width backgrounds always use at least 1920px wide images that are optimized for a website. You can use this tool to optimized .jpg and .png images. Well-optimized images will make your website load fast which converts into happy visitors and potential clients. Since 2010 is well know that speed is factor for ranking good in Google. Don't mix too many colors. 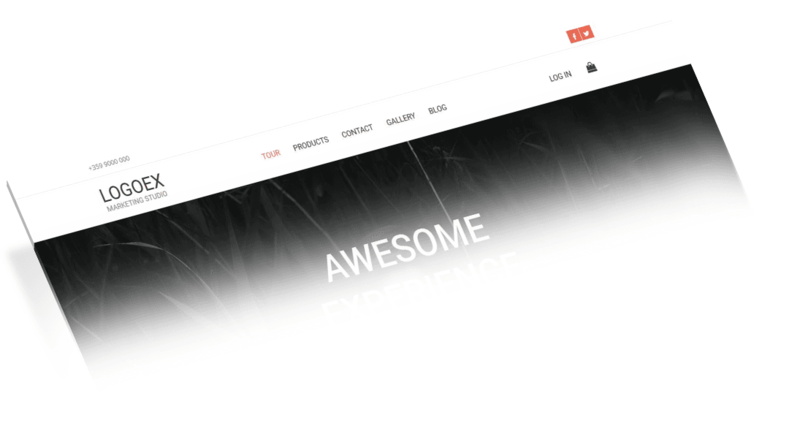 Keep it simple and consistent, that will be easy on the visitors sight and will make your website look really well put. 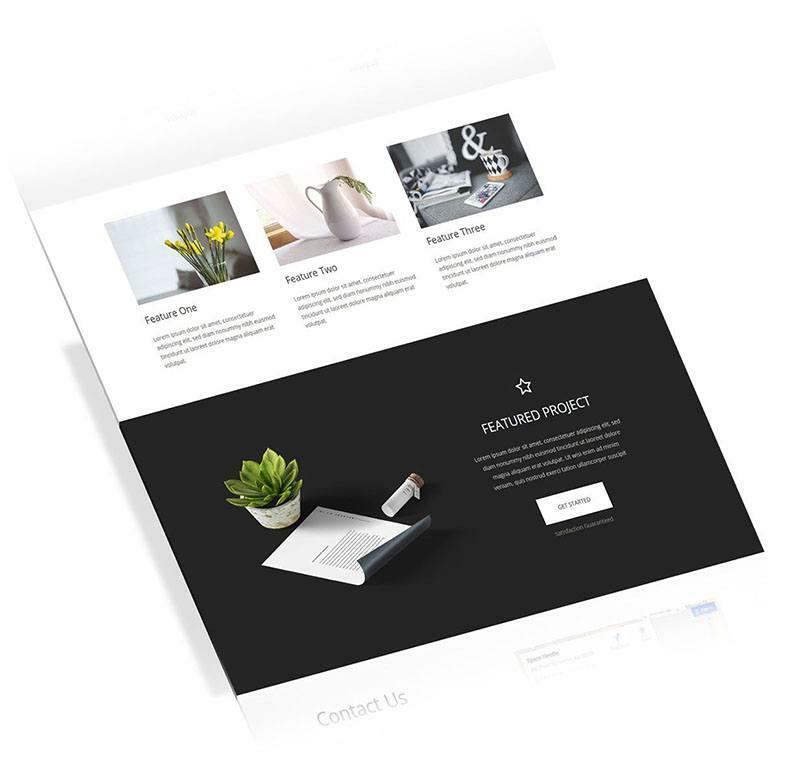 You don't have to be a designer or developer, you can actually have your unique business website made within SECONDS. 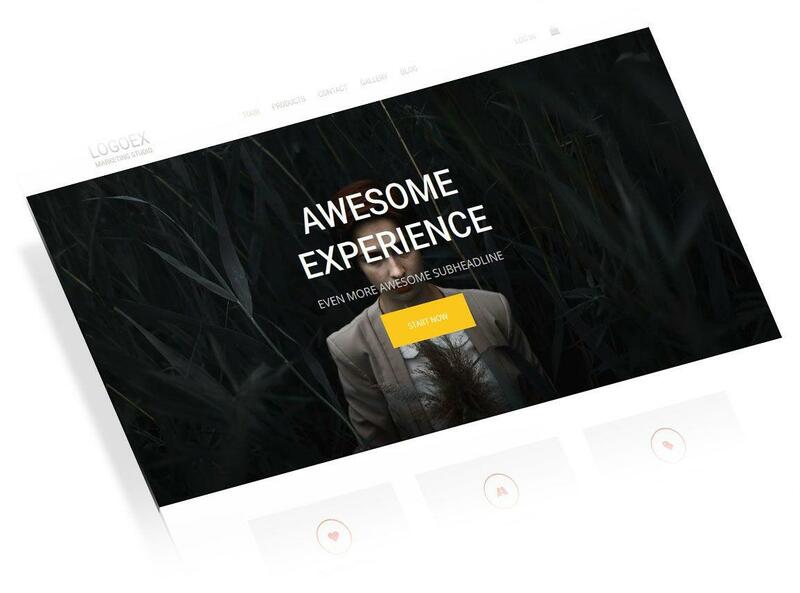 We developed the fastest and easiest way for anyone to generate a stunning website in less than 30 seconds. We called it The Website Wizard that crafts a unique website following those rules and combining different variations and sections. 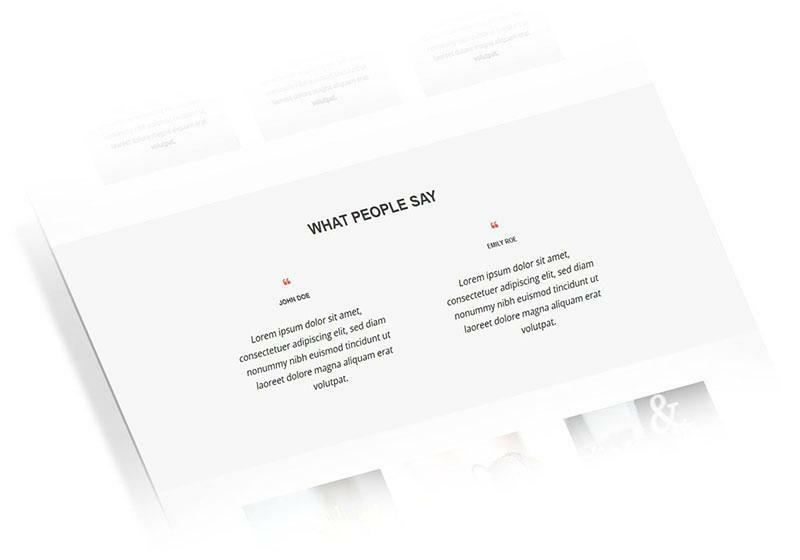 On the right (click to enlarge) you can see the result of combining these essential parts for having a successful website that are quite simple and easy to follow. 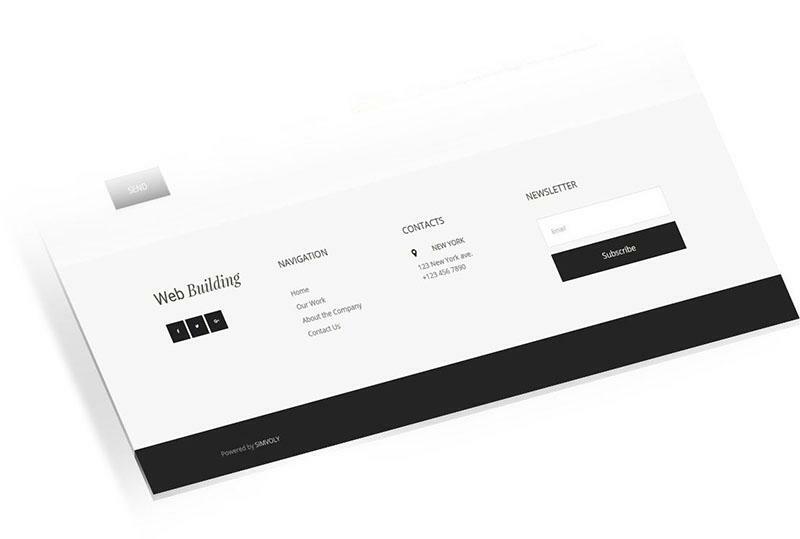 The website was made for about 1-2 minutes using the Simvoly Website Builder. You can use the predefined widgets and edit your content with easy drag and drop functionalist. 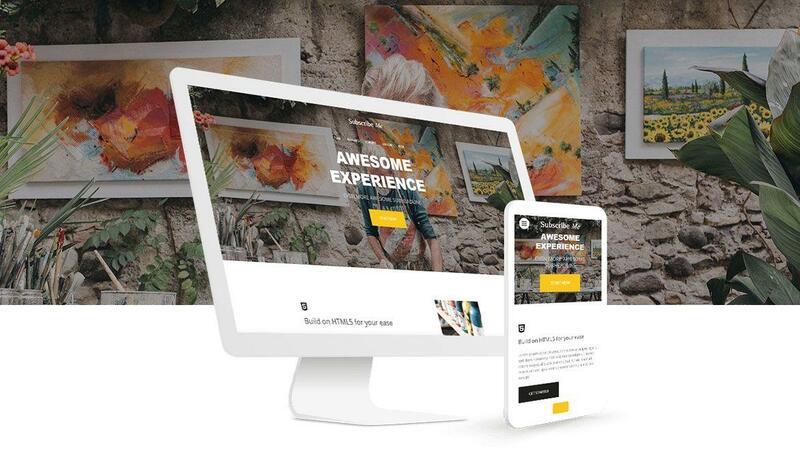 So, are you ready to start building your business website? Join our list to learn more awesome tips on how to build your business, portfolio, blog or presence online.